Spring is officially here! The sun is shining, the air is fresh and full of the aroma of blooms and there is a new energy on our farm. My sweet farmer husband is preparing the acreage for the Summer to come and I am desperate to Spring clean and decorate for the new season. 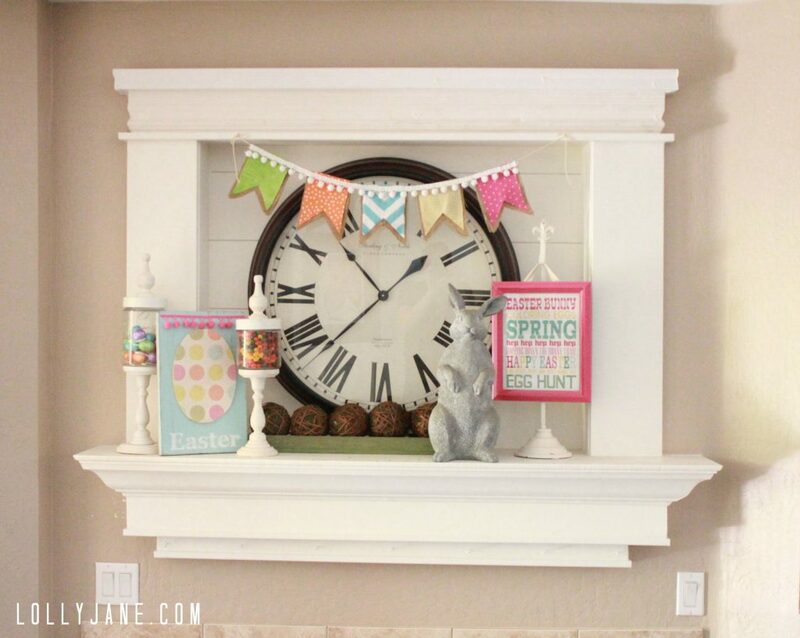 I gathered 10 of the best crafty Easter decoration ideas for you. Let’s ponder all things Spring decor! I am so excited to share all the Spring decor ideas from some of my favorite bloggers online! 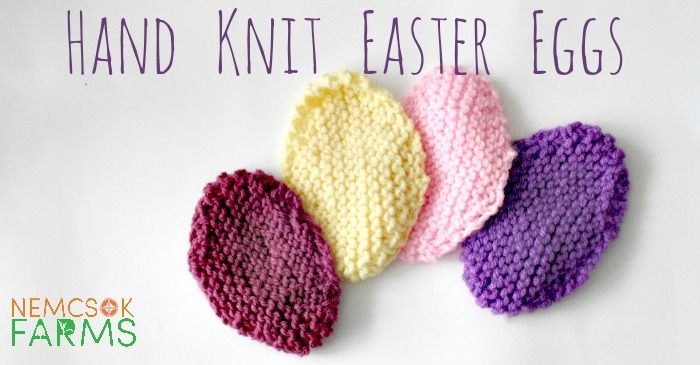 To get started I have to share these adorable Hand Knit Easter Eggs by Nemcsok Farms. This are adorable, simple to make and could even be made into a homemade banner. 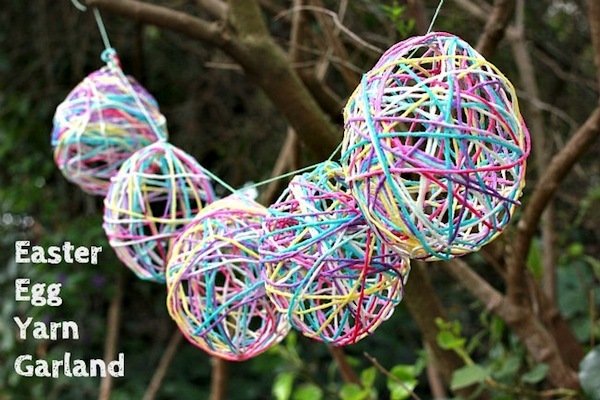 Another fun Easter decor idea is this Yarn Egg Garland by Mod Podge Rocks. 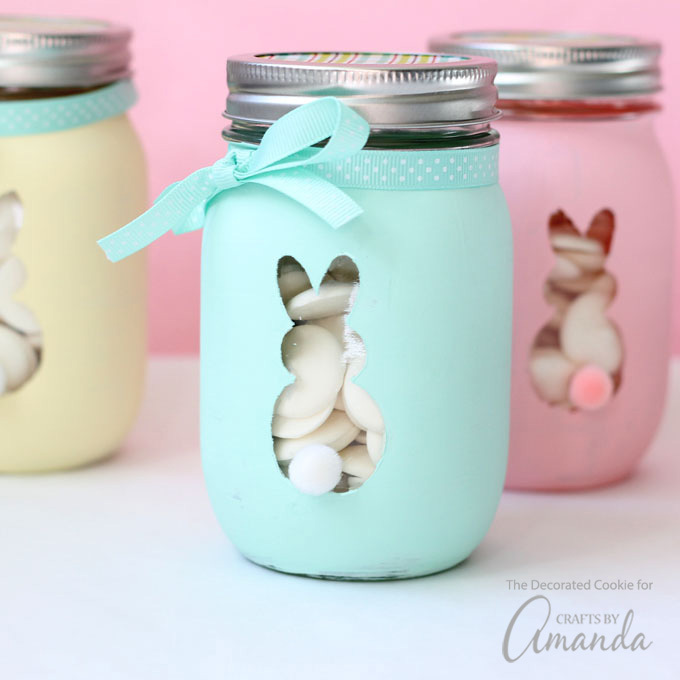 These Easter Bunny Mason Jars by Crafts by Amanda are adorable and would make for the perfect thoughtful Easter gift for a loved one. 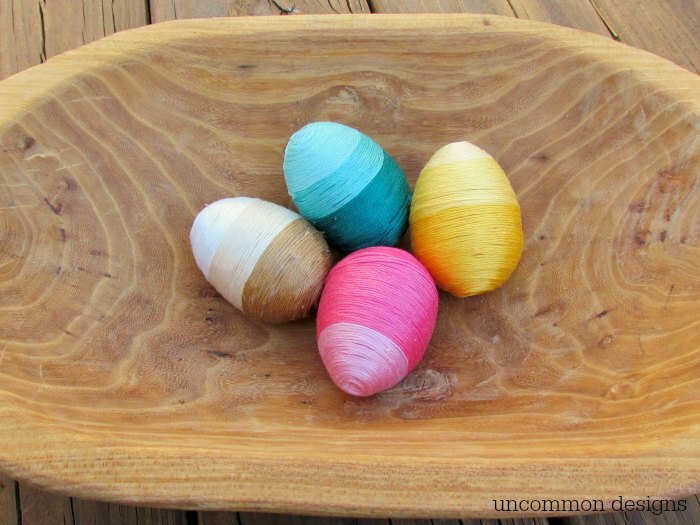 If you like unique ways to color your eggs this season these Silk Dyed Eggs by Our Best Bites are gorgeous. 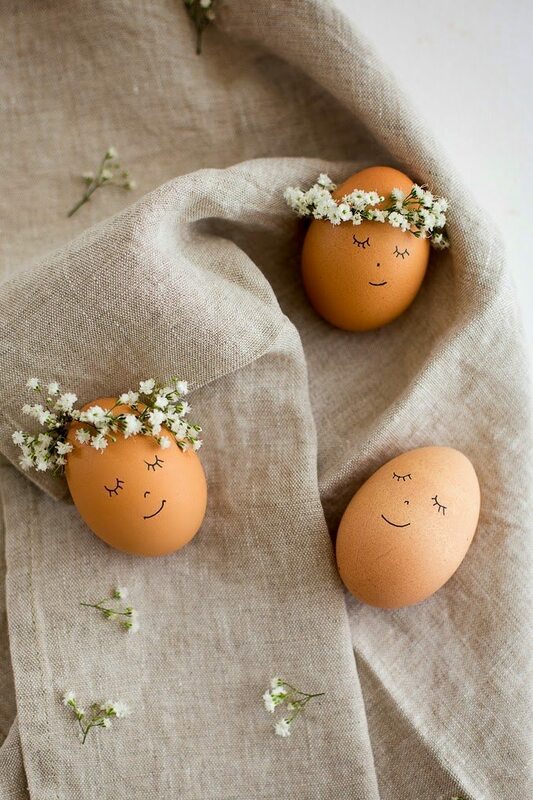 These Floral Wreath Crowned Eggs by Flax & Twine are quirky and SO cute! 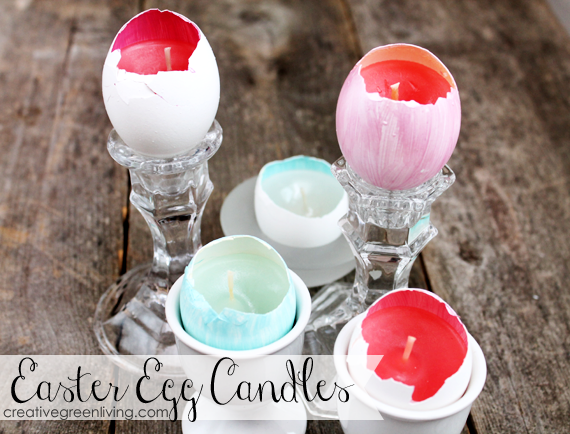 A great way to reuse your Easter egg shells is by creating these Easter Egg Candles by Creative Green Living. 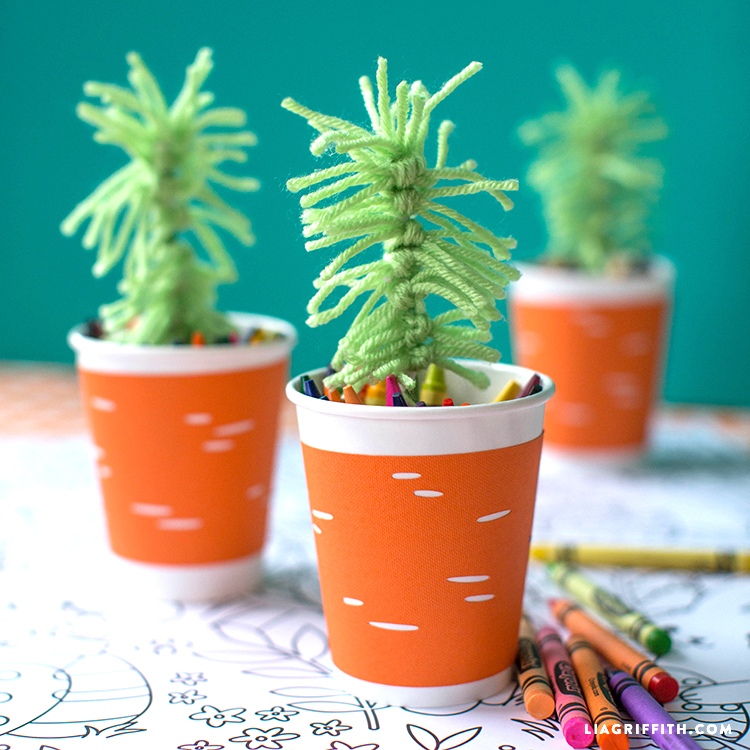 If you want something fun for the kids you will love these Carrot Cups by Lia Griffith. 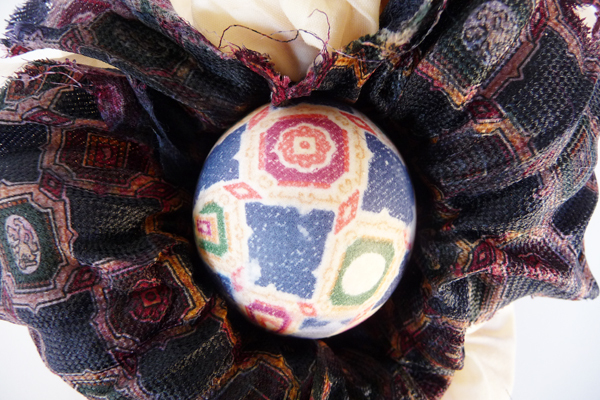 A frugal yet pretty decor idea is these Thread Wrapped Easter Eggs by Uncommon Designs. Everything this dynamic crafty twin due creates is amazing! You will love making this Spring Pom Pom Burlap Bunting by Lolly Jane. Lastly, I love a good paper craft. 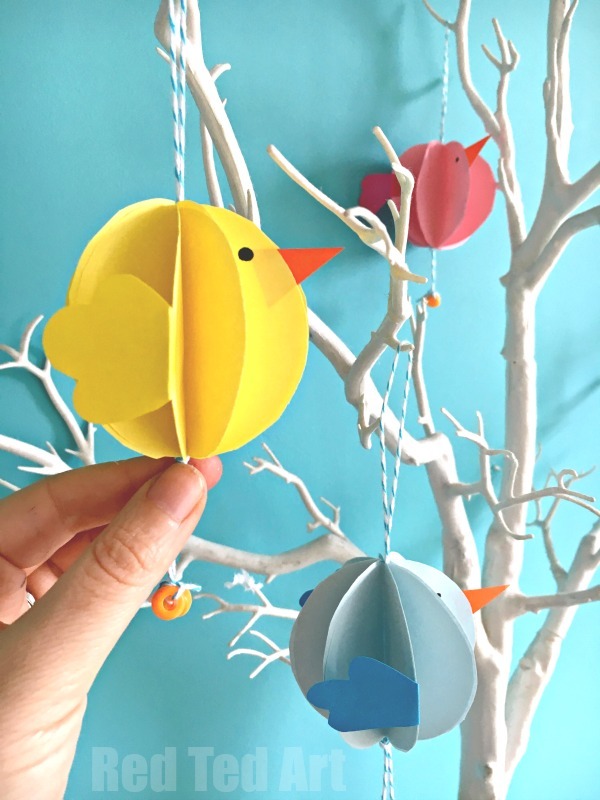 If you do too check out this Easy Paper Chick by Red Ted Art. 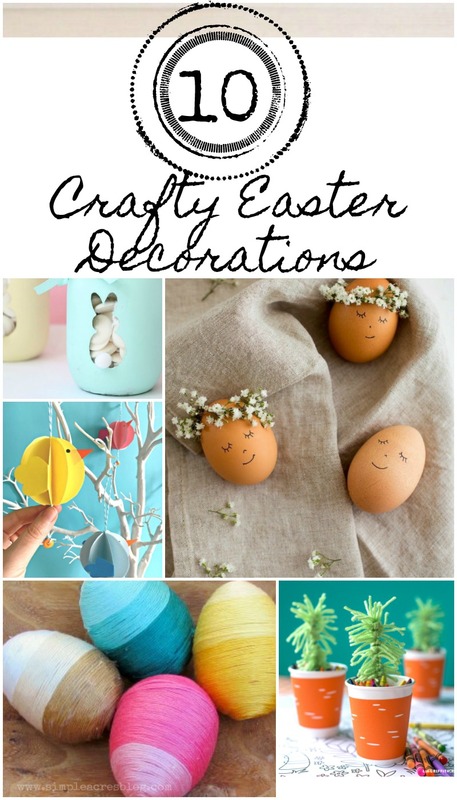 There you have it friends, a collection of the best crafty Easter decoration ideas online! If you liked these you may also like this round up of 25 Creative Ideas for Decorating Easter Eggs.